Teaming up with the growers at Edible Garden, we set out to make our vitamins mean something. With Edible Garden on our side, we select the finest ingredients with experienced farmers who have been doing so for decades. 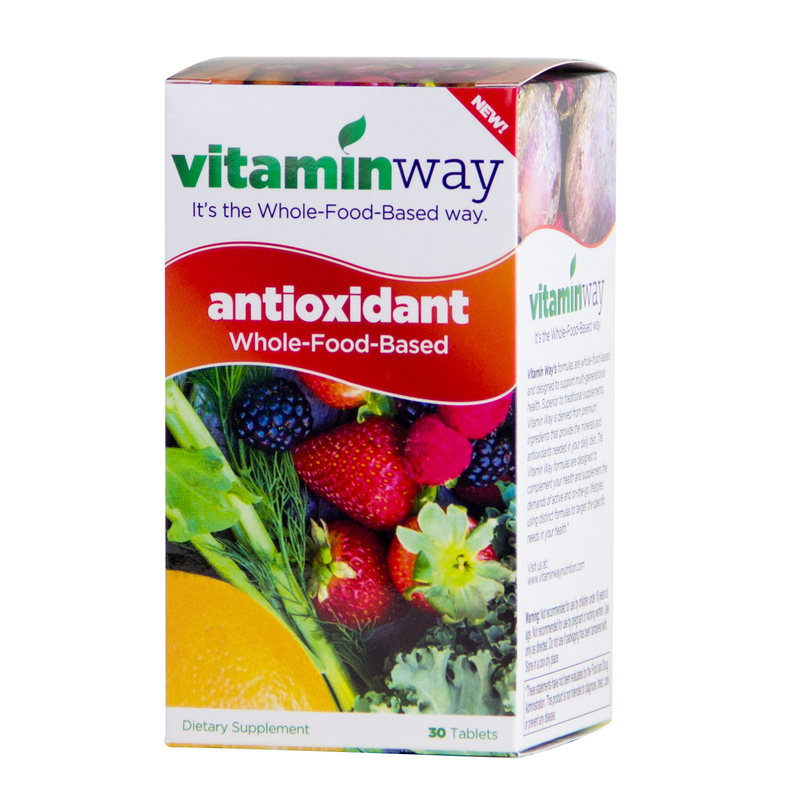 When you use a Vitamin Way product, you can rest assured that all ingredients in that bottle are providing you with key vitamins, nutrients and antioxidants necessary for your daily diet. 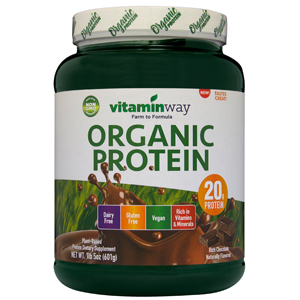 Vitamin Way, vitamins grown the right way. 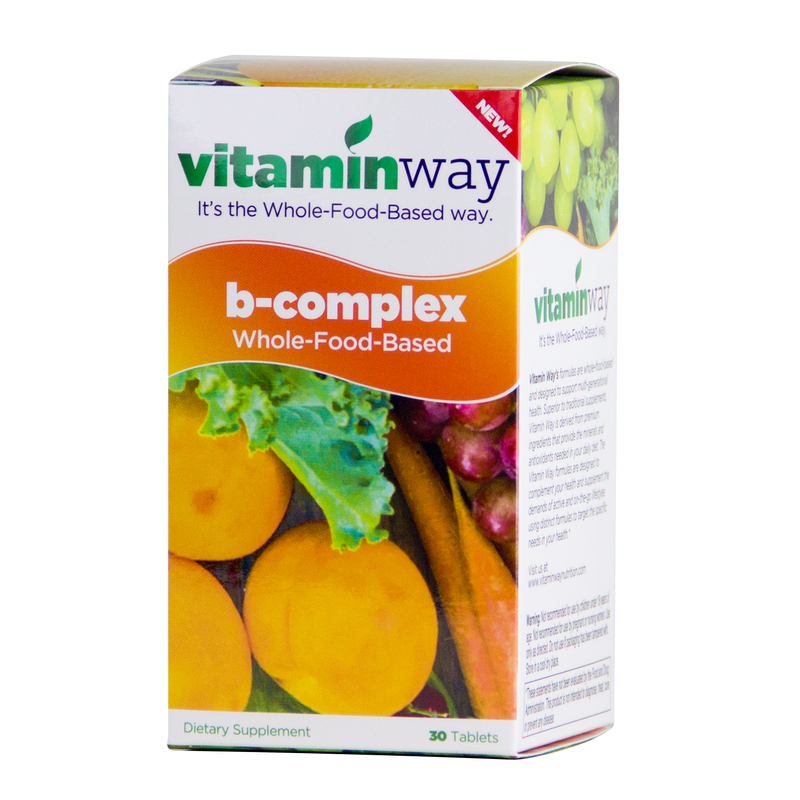 Vitamin Way’s formulas are whole-food-based and designed to support multi-generational health. 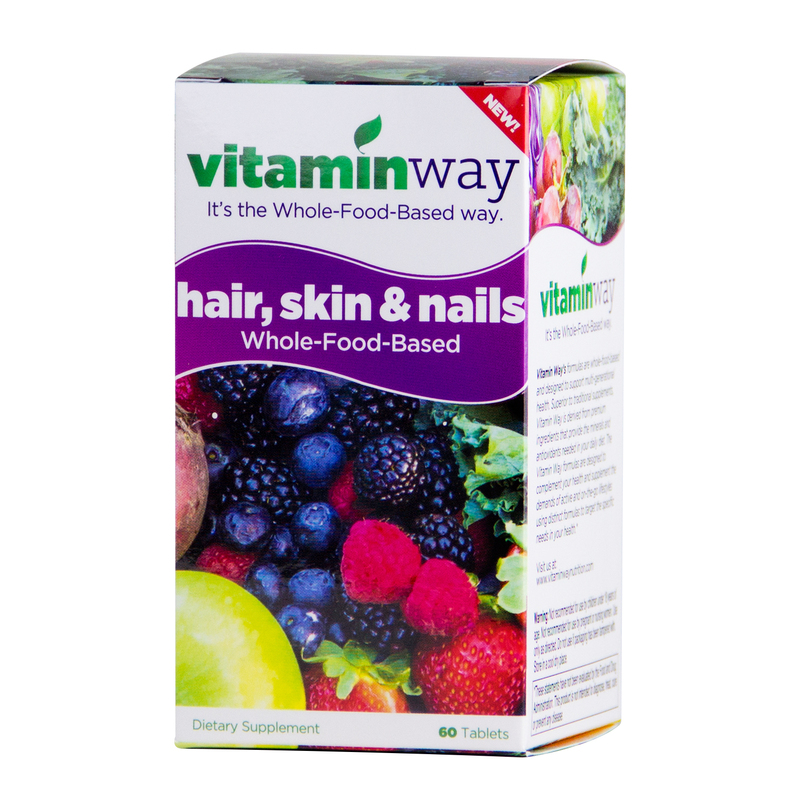 Superior to traditional supplements, Vitamin Way is derived from premium ingredients that provide vitamins, minerals and antioxidants needed in your daily diet. 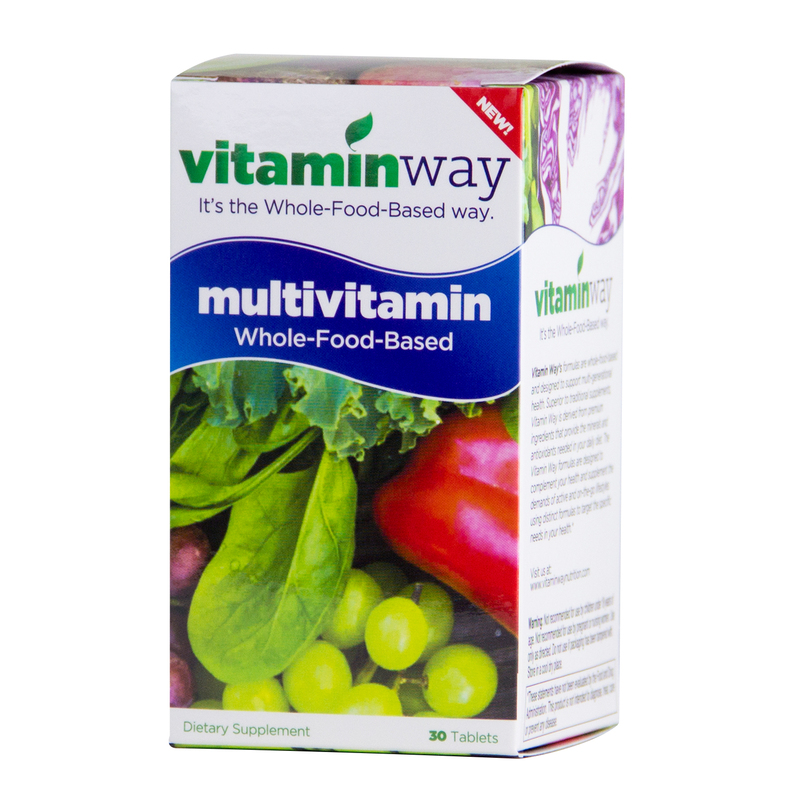 The Vitamin Way formulas are designed to complement your health and supplement the demands of active and on-the-go lifestyles using distinct formulas to target the specific needs in your health. 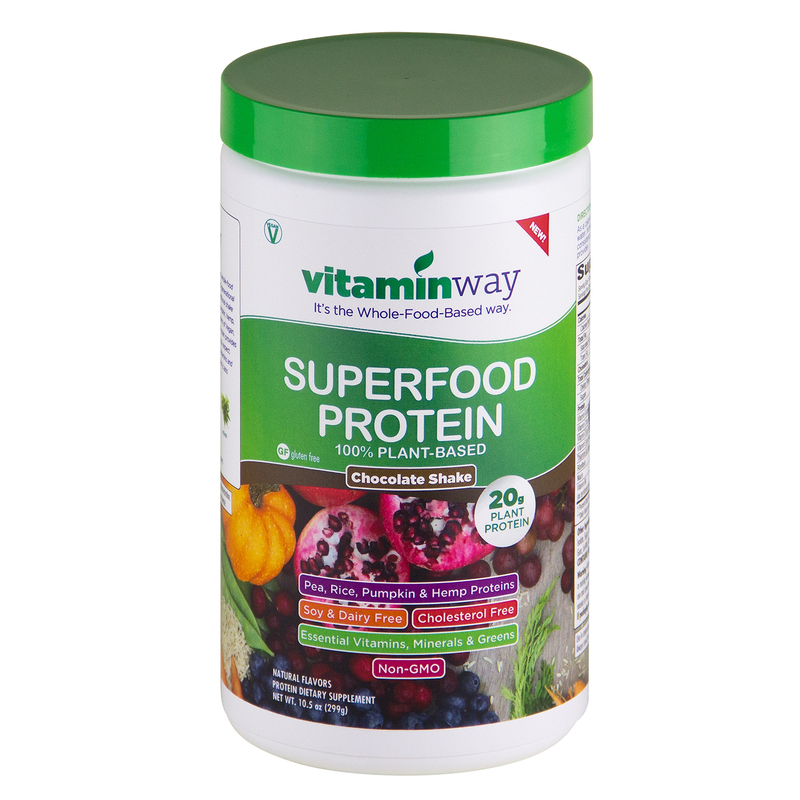 Our Superfood Protein complete nutritional shake contains powerful superfoods such as pea, pumpkin, hemp, pomegranate, flaxseed and more! 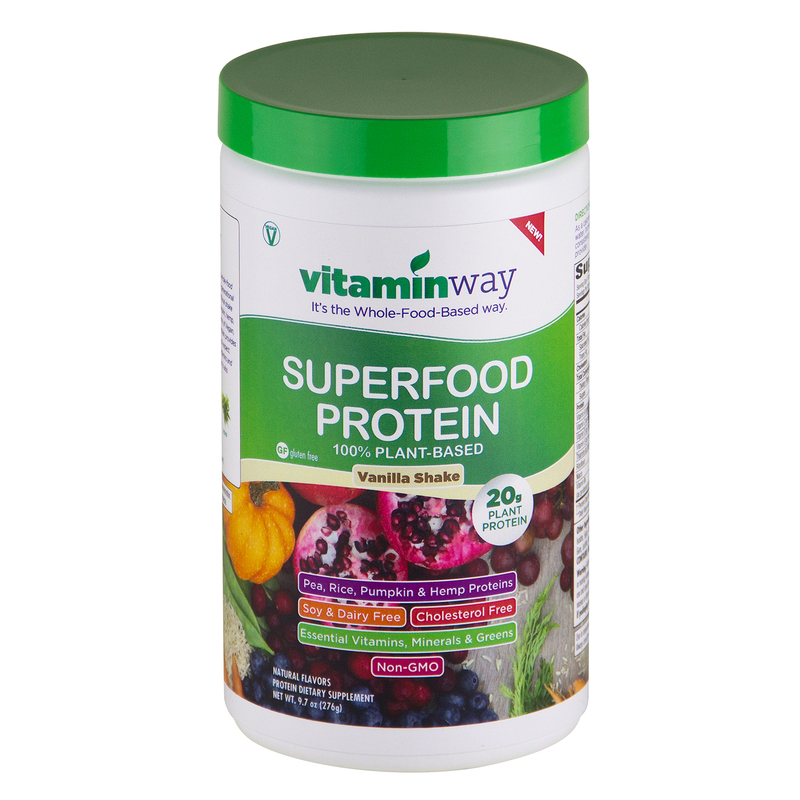 With 20 grams of Vegan, Gluten Free protein, Vitamin Way Superfood Protein provides the protein you want with the great taste you expect. 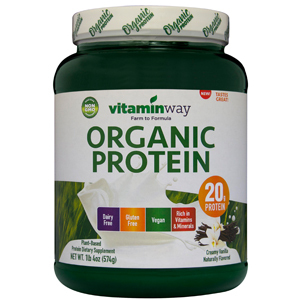 100% plant based, Non-GMO with essential vitamins and minerals, Vitamin Way Superfood protein is also Cholesterol, Dairy & Soy Free. These statements have not been evaluated by the Food and Drug Administration. These products are not intended to diagnose, treat, cure or prevent any disease. Use in conjunction with an intense daily exercise program and a balanced diet including an adequate caloric intake. Always consult your doctor before beginning this or any training or diet/supplement program.